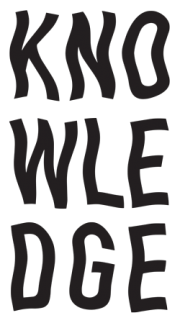 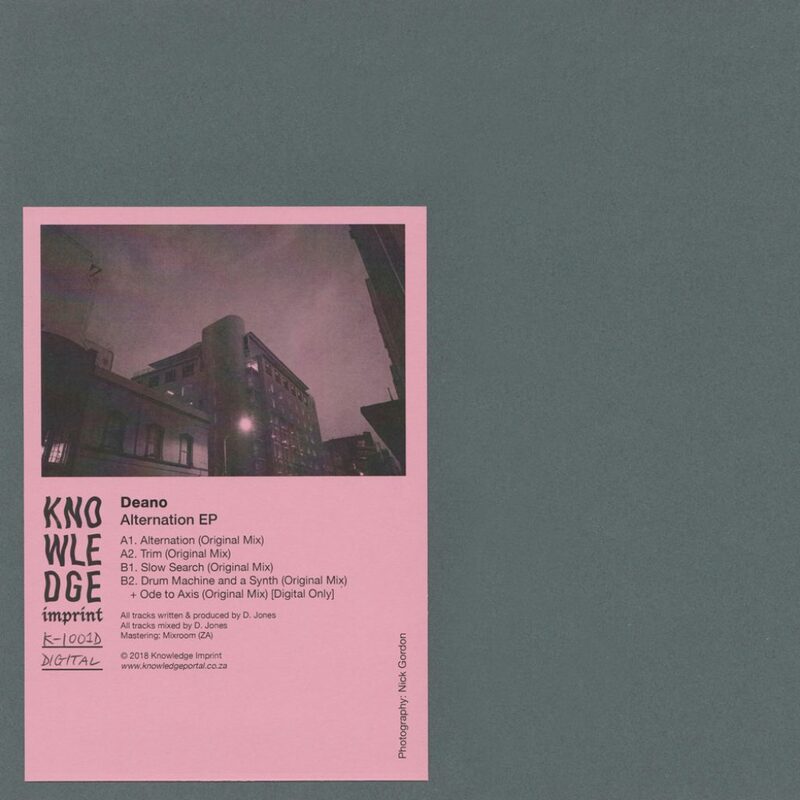 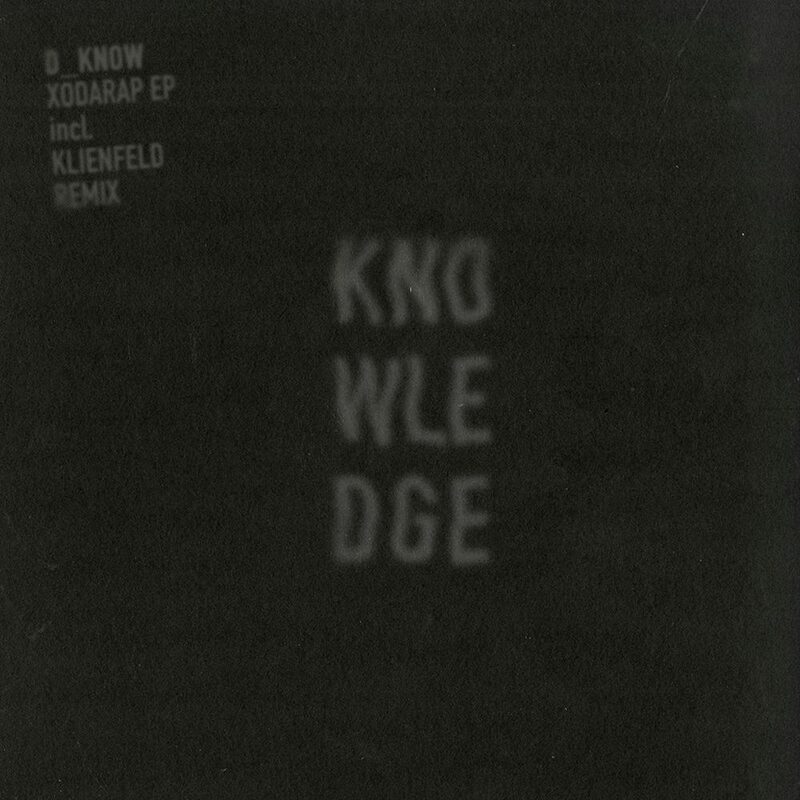 Knowledge Imprint was established in 2018 by Deano (previously known as D_Know) and was conceived as a re-vamped platform for his own productions and also seeks to find young, like-minded talent. 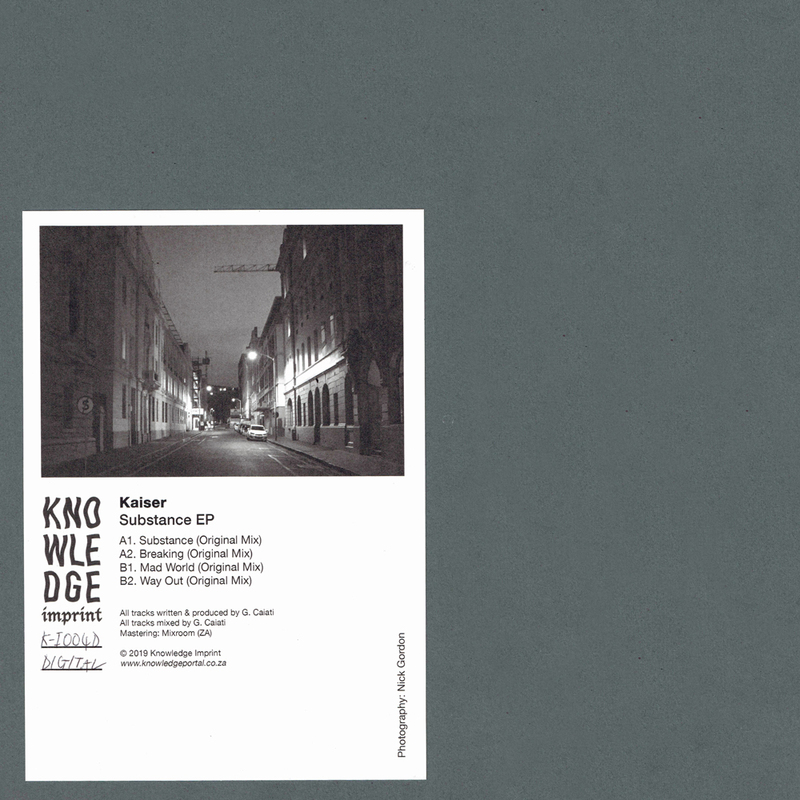 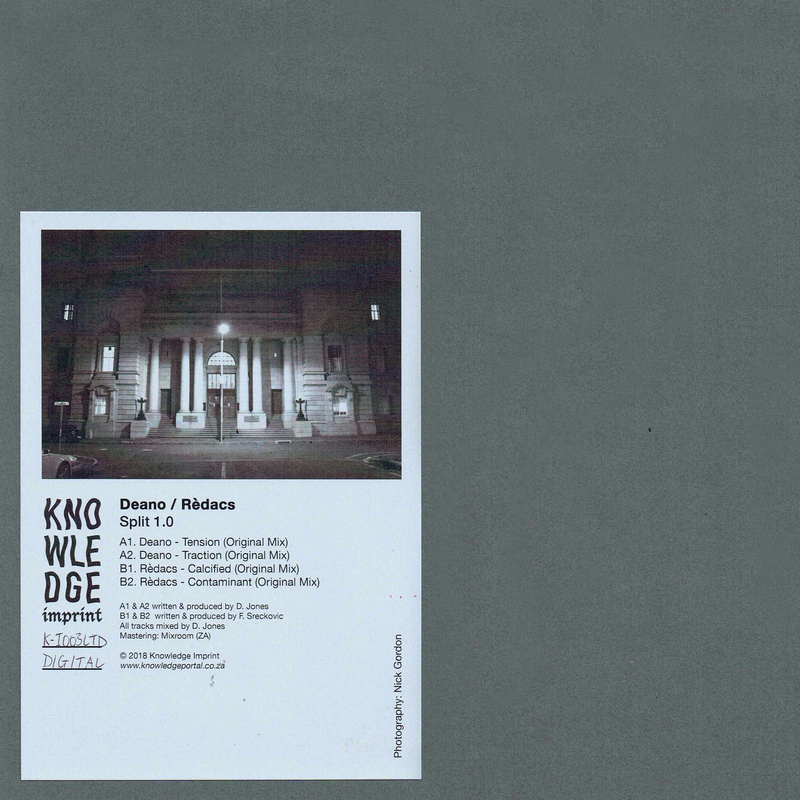 The label focusses on limited vinyl and carefully curated digital releases. 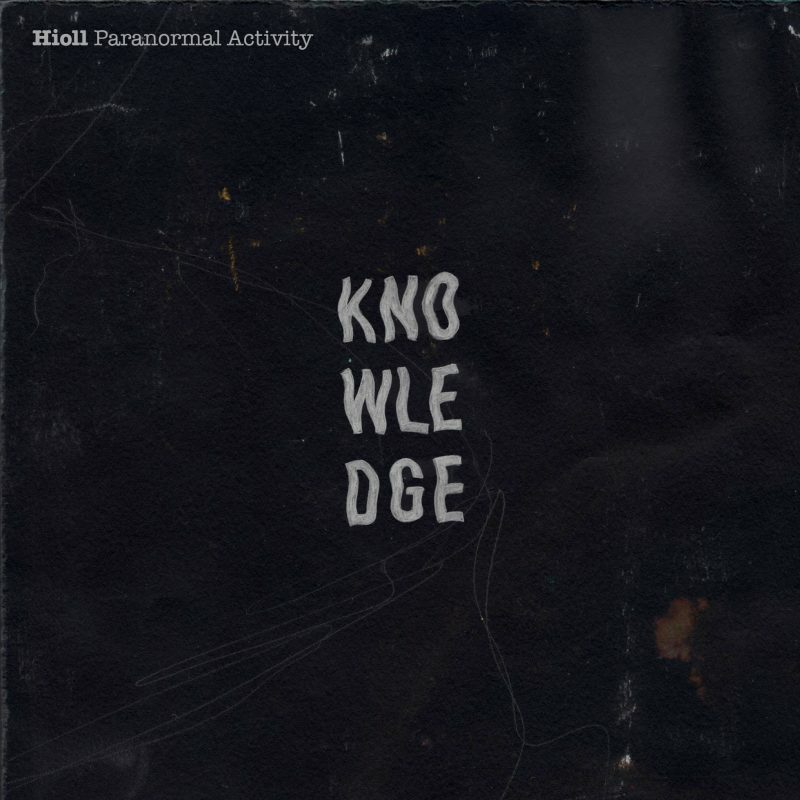 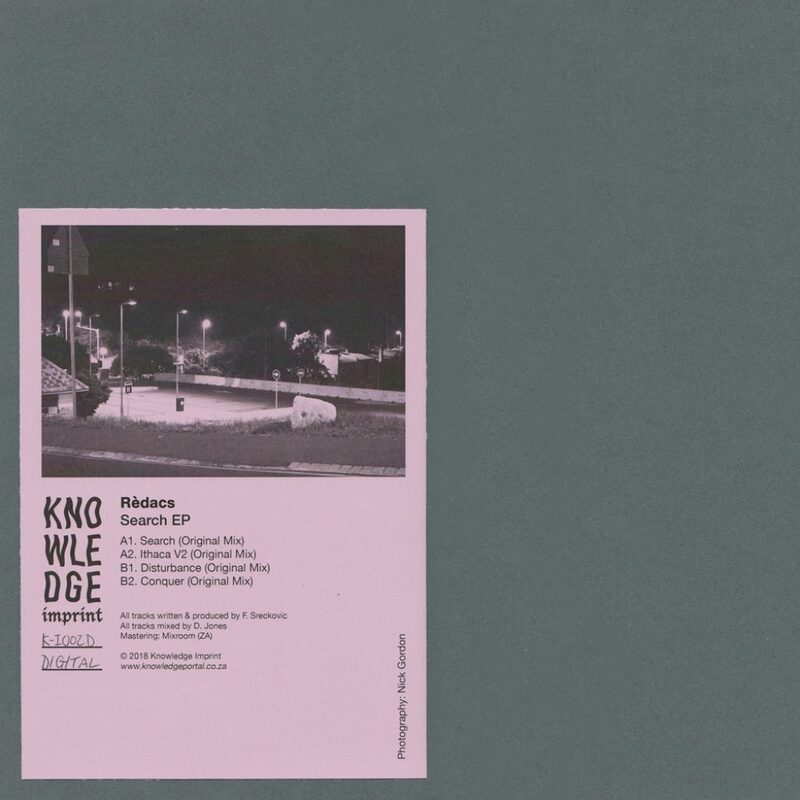 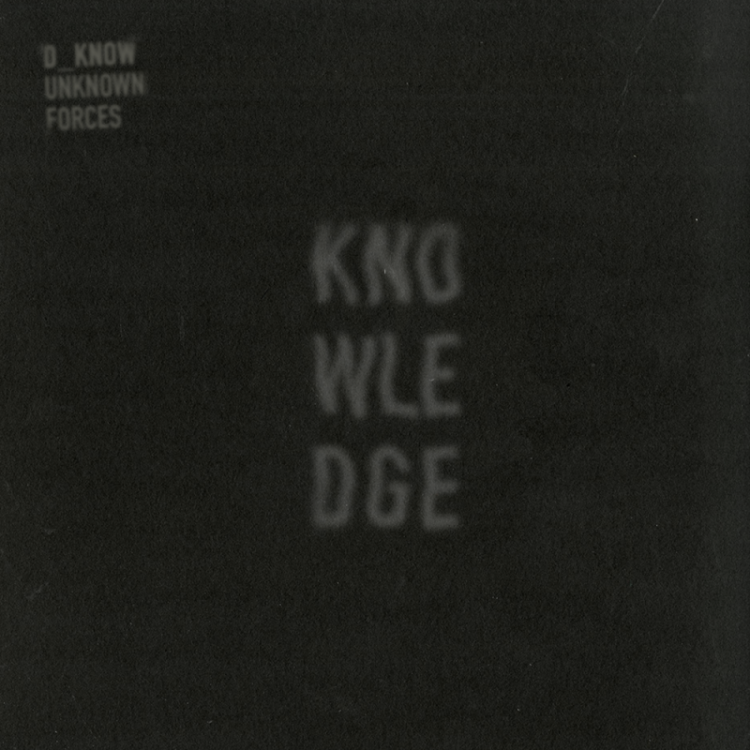 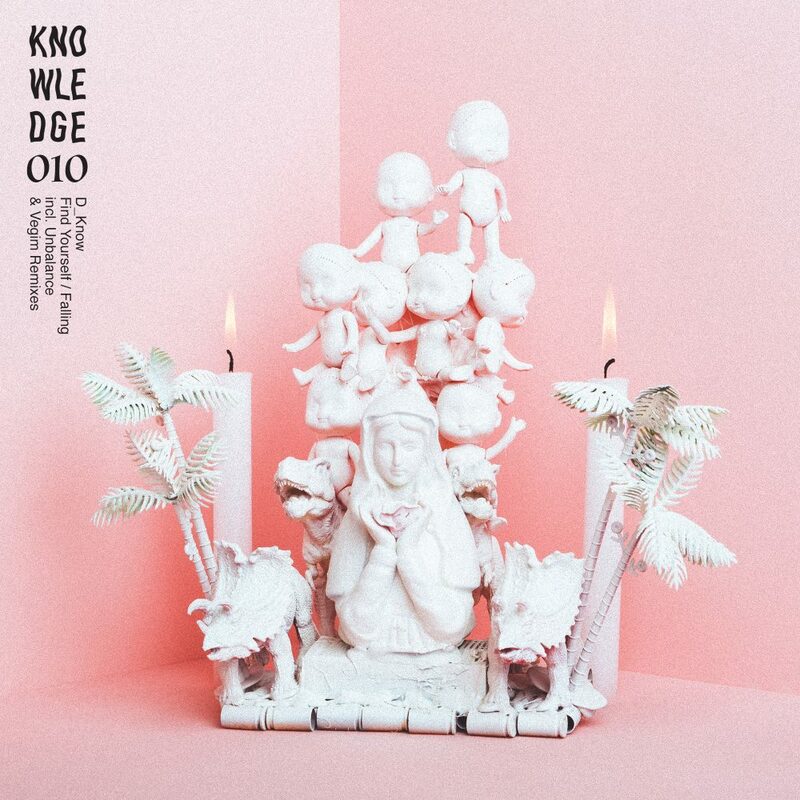 Knowledge Recordings was established in April 2017 by D_Know (now known as Deano) and was conceived as a platform for his own productions and also sought to find any young talent of personal interest.